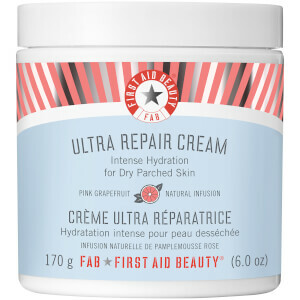 My skin was really stressed after the holidays - it was flaky, dry and sore and felt really uncomfortable. A few sessions with this gentle, creamy mask calmed down the soreness, reduced the redness and helped my skin feel soft and totally soothed. 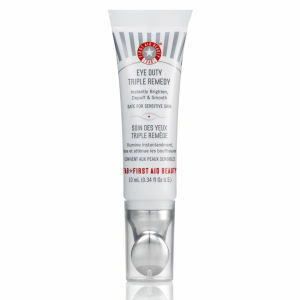 Definitely a winner for skin that has suffered from exposure to the elements! I use this once a week, after cleansing, and leave it on for half an hour. 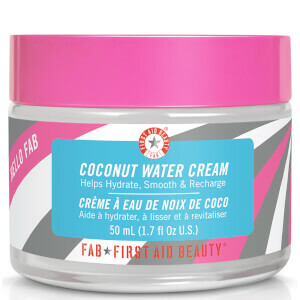 It's incredibly moisturising and always leaves my face smooth and supple. It's not greasy, doesn't tighten when it dries, and is easy to rinse off. I often don't bother to use a moisturiser as my face doesn't get very dry, and this mask is a great way to maintain the balance of my skin in the absence of that. 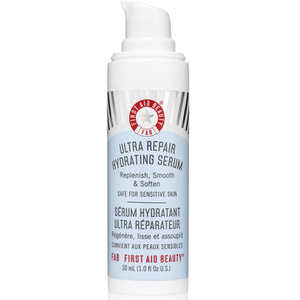 It has become a staple of my skincare routine, and I will continue to repurchase.